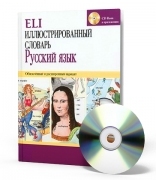 ELI Picture Dictionary Russian + CD-ROM - a dictionary for students at varying learning levels for Secondary School Aims: Enrich students Russian vocabulary with more than 1000 words. 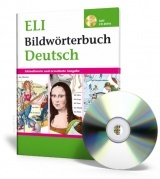 Structure: 43 illustrated theme pages introduce well known topics such as at home, family, school and work, as well as up-to-date and specific topics such as the...more..
Postery - język rosyjski For classes at several learning levels. A set of 10 attractive, full-colour situational posters that encourage word-image associations to aid memorisation. 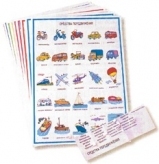 Vocabulary words relevant to each illustrated poster appear written out on self-stick adhesive labels that are easily applied and removed,...more..